Earth Structure Vector Illustration. 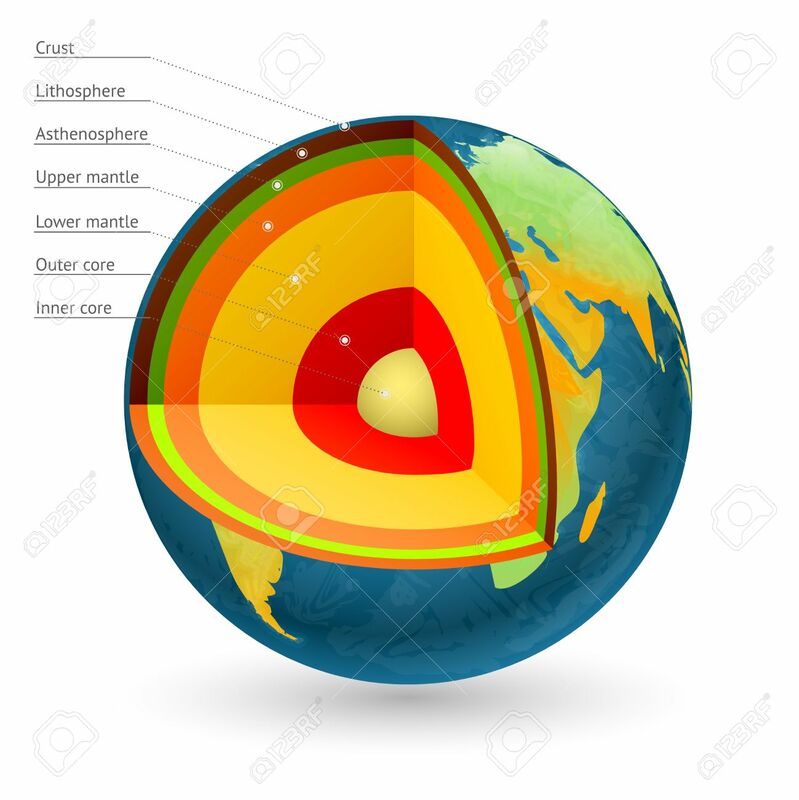 Center Of The Earth And.. Royalty Free Cliparts, Vectors, And Stock Illustration. Image 67383300.